Day-5 Asian Games 2018 in Jakarta turned out to be a mixture of loss and happiness. India returned with 3 medals more, taking the total tally to 18. Ankita Raina won the bronze medal in the tennis match as the day began. She lost with a score of 4-6, 6-7 to Shuai Zhang of China. 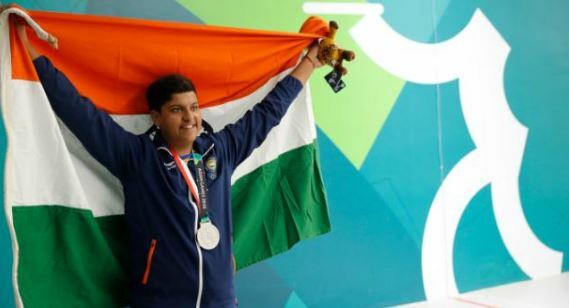 15-year-old shooter Shardul Vihan earned silver in men’s Double Trap final. He shot 73 to win this medal the silver medal, while the gold medallist scored 74. Although the Indian men’s kabaddi team lost to Iran with a score of 8-27. They settled for the bronze medal for the first time. With each winning and losing phases, the players are turning strong and lessons are been learned to nail it better the next time.